I got interested in taking photos when I was around 9 or 10 years old. I have a photograph of me pretending to take a picture with my dad’s camera case (it was one of those hard camera cases). When I graduated from high school, I got one of those Kodak film cameras, with a cover that swung open and doubled as a handle. 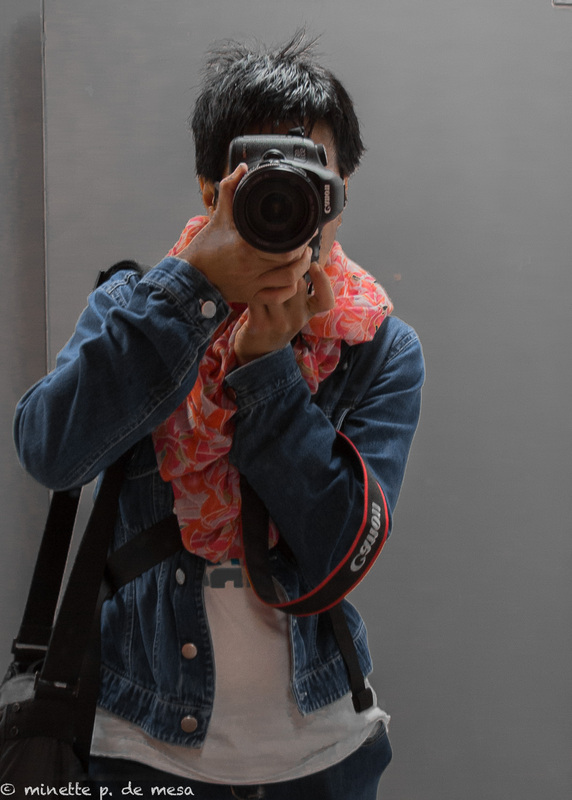 However, I took a break from photography when I entered university, and it was only when I started working that I decided to get really serious about it. One fine afternoon, I went and bought my first SLR and started taking black and white photos. My first digital camera had two megapixels, and back then, that was a lot! I’m not sure where this journey will take me. Right now, I’m just really enjoying the adventure.